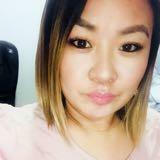 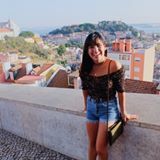 @nicki21 is on Carousell - Follow to stay updated! 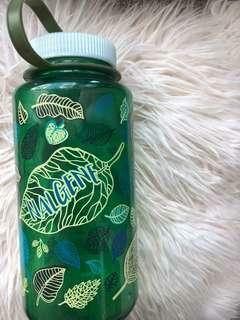 Very cute, very GREEN 32oz Nalgene water bottle. 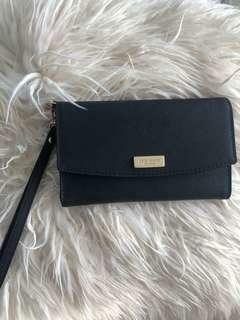 Beautiful and never used authentic Kate Spade clutch. 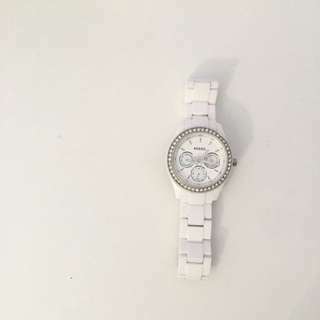 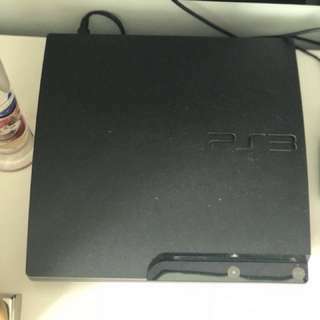 Used but works and looks like brand new!